Fat Pat's Ghetto Dreams Album Cover. Image available on the Internet and included in accordance with Title 17 U.S.C. Section 107. Fat Pat's Grave. Image available on the Internet and included in accordance with Title 17 U.S.C. Section 107. HAWKINS, PATRICK LAMONT [FAT PAT] (1970–1998). Fat Pat, musician, rapper, and one of the original members of DJ Screw’s Screwed Up Click (S.U.C. ), was born Patrick Lamont Hawkins on December 4, 1970, in Houston. He graduated from Sterling High School in Houston. Hawkins’s career took off in the mid-1990s alongside his older brother Big Hawk (John Edward Hawkins), Lil’ Keke, and others as pioneers of the Screwed and Chopped phenomenon in the group S.U.C. Hawkins performed at numerous Houston nightclubs, parties, and freestyle garage sessions. He signed with Wreckshop Records and began recording his debut album. 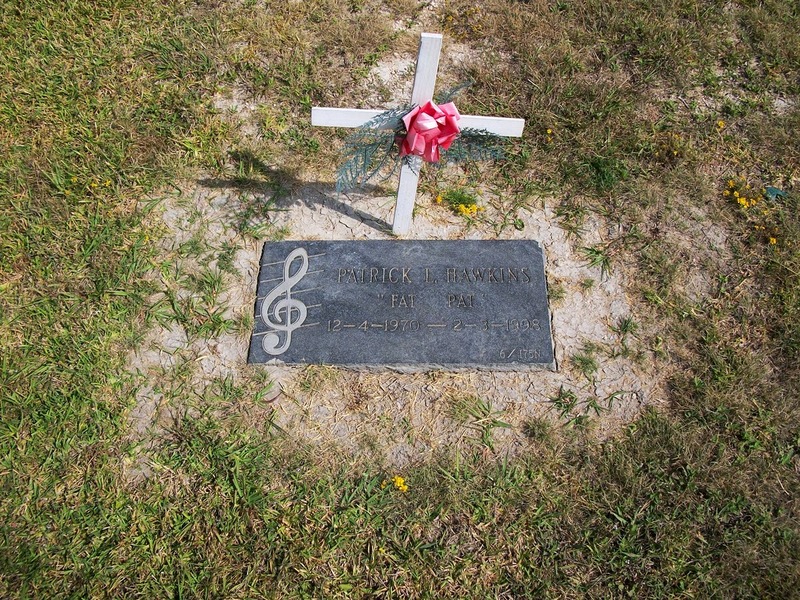 Hawkins had highly influenced fellow Houston rappers, including Paul Wall, who named his firstborn son William Patrick Hawkins in memory of his friend. Wreckshop Records continued to release compilations and other Fat Pat tracks into the early 2000s. Tragically, other members of the Screwed Up Click suffered early deaths, including Fat Pat’s brother, Big Hawk, who was shot and killed in 2006. 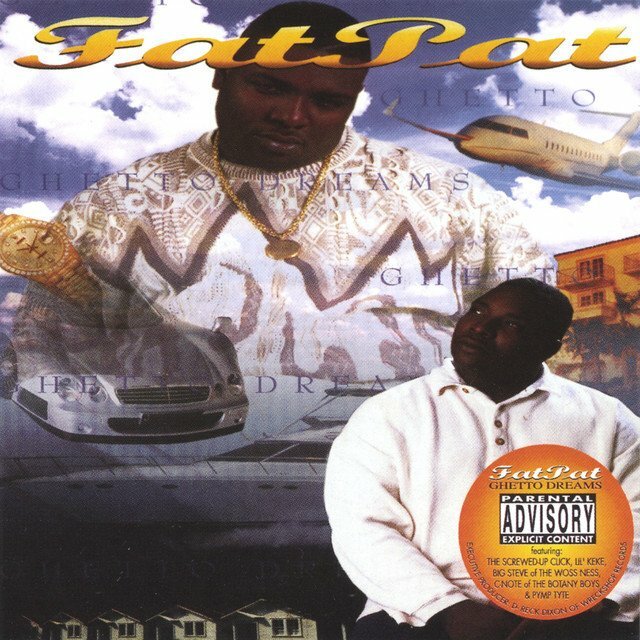 “Fat Pat,” Screwston Music (http://www.screwstonmusic.com/2010/05/fat-pat/), accessed October 7, 2010. Fat Pat: Official MySpace Page (http://www.myspace.com/patricklamonthawkins), accessed October 7, 2010. Handbook of Texas Online, Carolyn M. Davis, "HAWKINS, PATRICK LAMONT [FAT PAT]," accessed April 19, 2019, http://www.tshaonline.org/handbook/online/articles/fhahl. Uploaded on May 3, 2013. Modified on March 1, 2017. Published by the Texas State Historical Association.